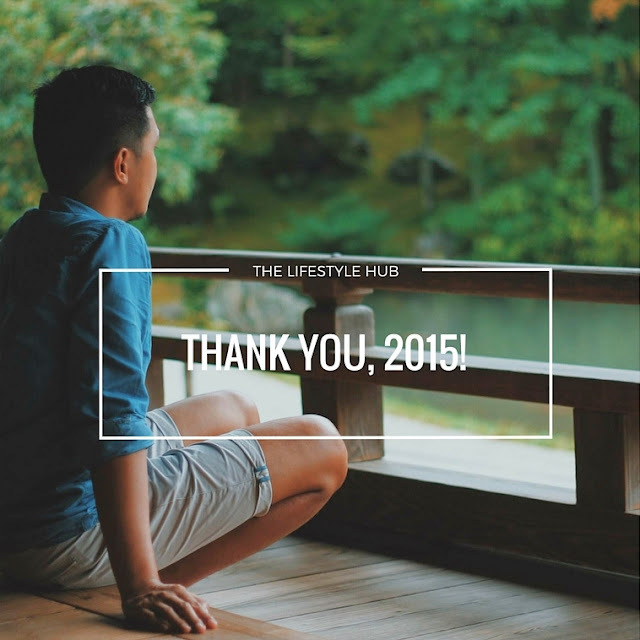 The Lifestyle Hub: Happy New Year! I know you are excited for your family's media noche so I will keep this short. Happy New Year everyone! From the serene Tenryu-ji Temple in Kyoto, Japan, may 2016 be a year of love and learnings for all of us.